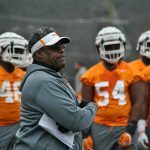 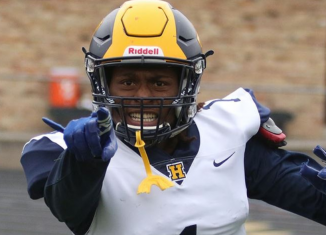 The RTI Podcast discusses our biggest takeaways from the first day of spring practice, what we want to see moving forward, and more. 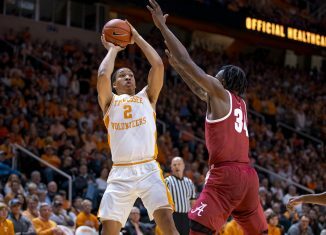 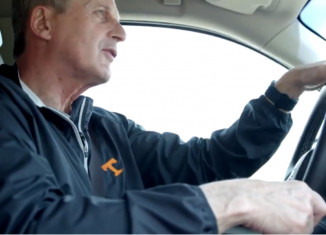 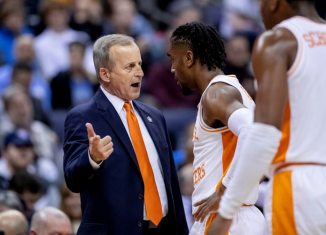 The RTI Podcast speaks with former Vol Ron Slay about this year's basketball team, and we also discuss if the Vols are better off as a No. 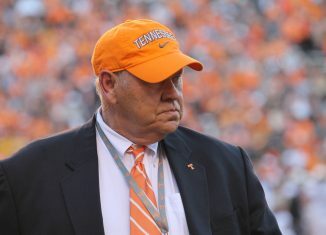 1 or No. 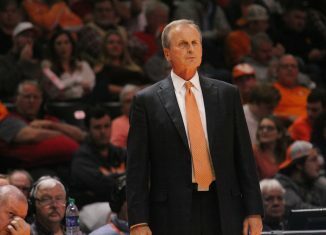 2 seed. 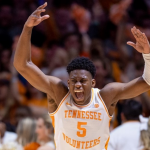 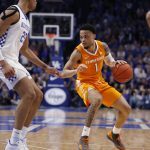 The RTI Podcast discusses the keys to Saturday's huge rematch between Tennessee and Kentucky and looks at the Vols' NCAA Tournament resume. 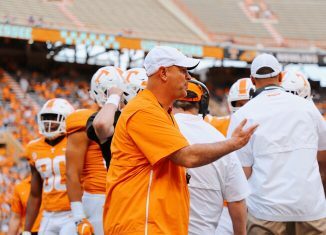 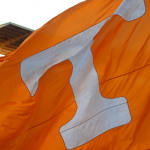 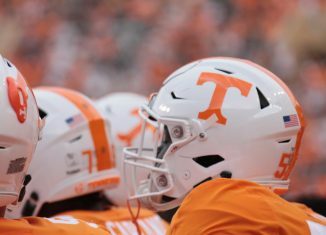 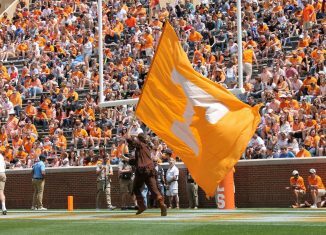 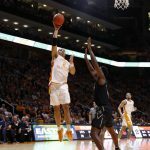 The RTI Podcast discusses why it's not time to start worrying about the Vols' basketball team yet and what they need to do to get out of their slump. 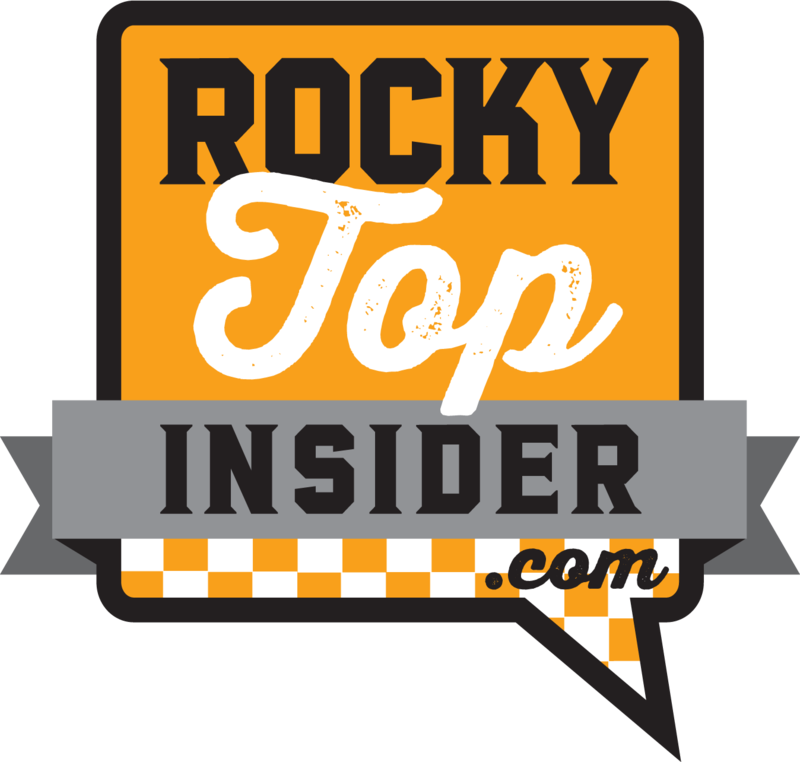 The RTI Podcast has a complete breakdown of No. 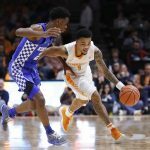 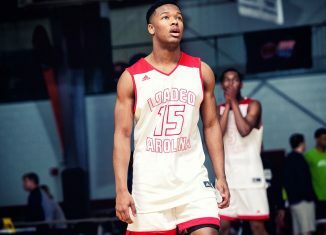 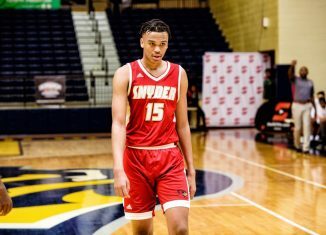 1 Tennessee's huge match-up with No. 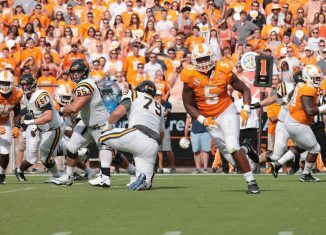 5 Kentucky in Lexington on Saturday. 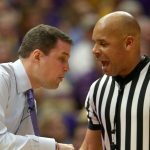 The RTI Podcast looks at the controversial ending to the Kentucky-LSU game, talks Vols basketball, and UT's latest coaching moves in football.